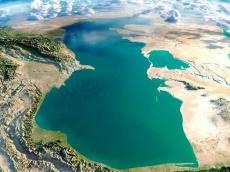 The Azerbaijani Parliament will consider the issue of approving the Convention on the Legal Status of the Caspian Sea on Tuesday, Trend reports. This is one of the 32 issues that will be put on today's agenda of the plenary session. 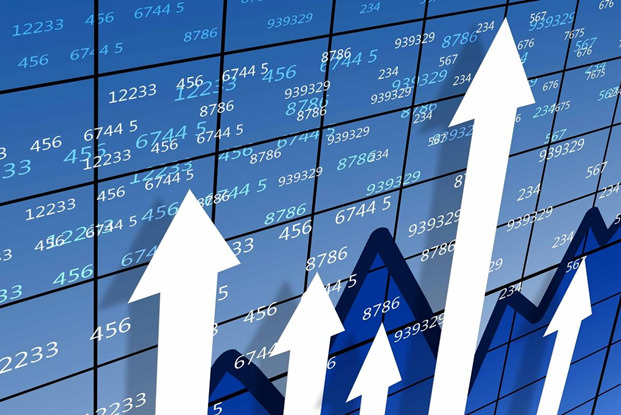 MPs will also look at the approval of other documents arising from the Convention, in particular, the Protocol on cooperation in the fight against organized crime in the Caspian Sea, the Agreement between the governments of the Caspian states on trade and economic cooperation, the Agreement between the governments of the Caspian states on cooperation in transportation, and the Agreement on preventing accidents in the Caspian Sea.